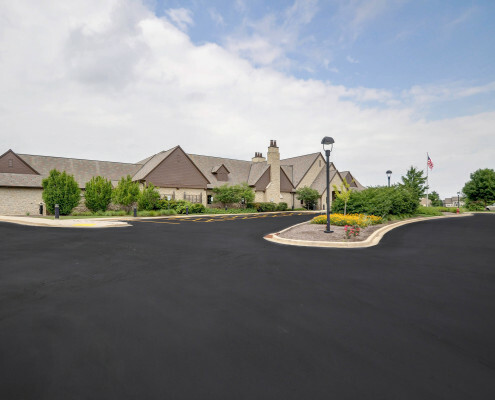 Armored Sealcoating is a reputable Asphalt Maintenance & Repair Contractor in Kenosha. We’re proud to serve residential & commercial clients throughout southeast Wisconsin & northern Illinois. Our asphalt team has worked hard to secure a reputation for providing superior seal coating, pothole repair, and crack filling services. 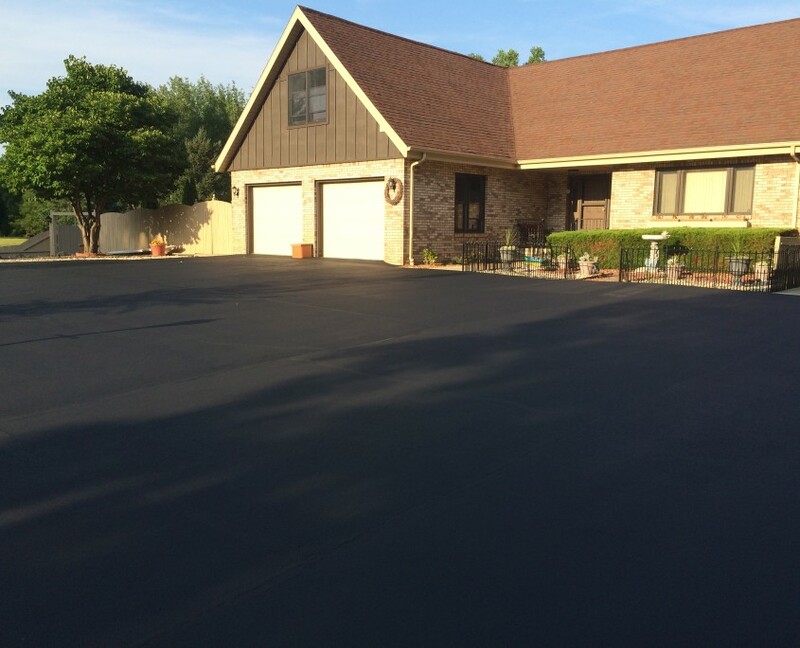 Get a quote on services for your driveway or parking lot – contact us! 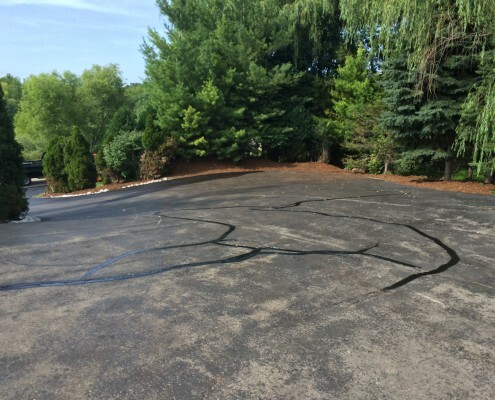 Sealcoating is the most essential part of any asphalt maintenance plan. 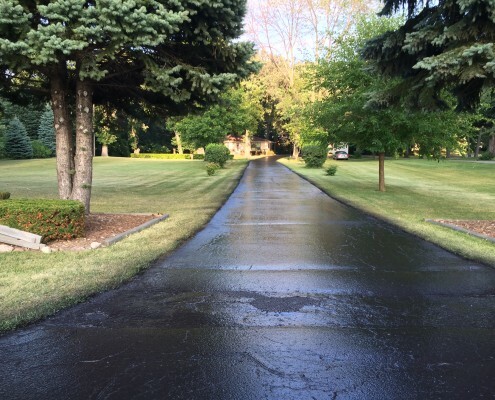 Sealing asphalt also offers a host of benefits, including: improved aesthetics, prolonged lifespan, and reduced maintenance. 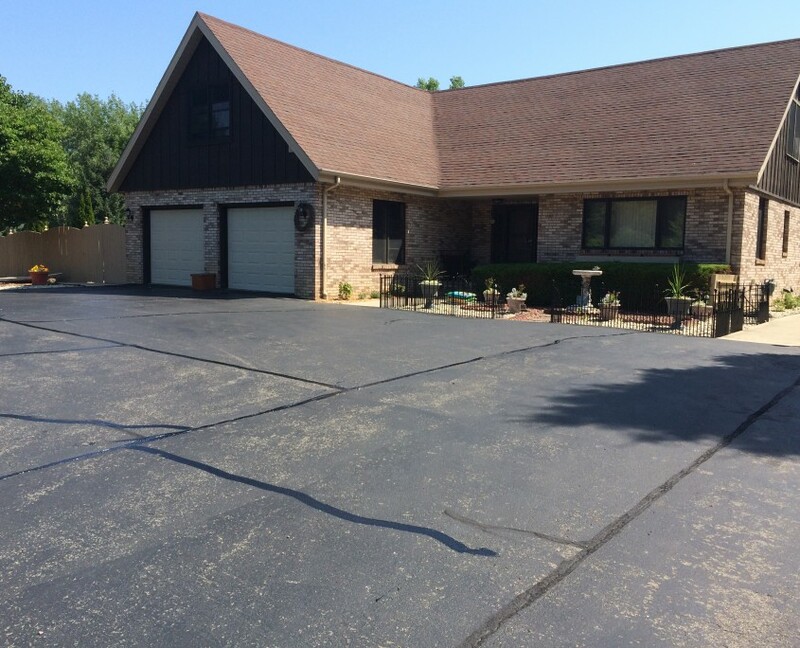 Our professionals apply two coats of high quality asphalt sealant every time we seal coat a driveway and parking lot. Two coats offers extra protection against damaging elements like water, salt, oil, and UV rays. Resealing is performed every 3-5 years. Cracks are much more than a blemish on your asphalt surface; they’re a crack in your pavements armor. Having asphalt cracks filled sooner rather than later will help you prevent potholes and avoid more costly repairs later. It’s essential to have cracks filled prior to winter too. The freeze-thaw process in the midwest will exacerbate your cracks and cause severe corrosion. Crack filling is done prior to seal coating during asphalt maintenance, and as necessary in between resealing. Pavement striping is included in commercial asphalt maintenance plans. 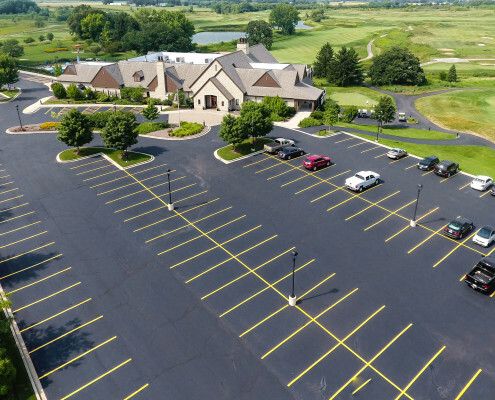 Using high quality, long lasting paints our seal coating contractors help you maximize your space by striping your parking lot with expertly planned parking stalls, fire lines, and any other special markings like handicap and no parking spots. Pothole Repair that Saves Money and Your Vehicles! Armored Seal Coating provides asphalt patching and pothole repair services. Wisconsin winters are rough on asphalt – we want to keep your asphalt lasting long term without having to get it fully repaved as often. 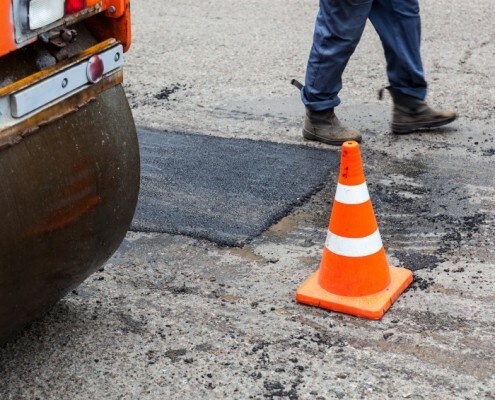 We offer pothole repair and asphalt patching for both commercial and residential properties. asphalt patching and pothole repair are a Midwest climate necessity. 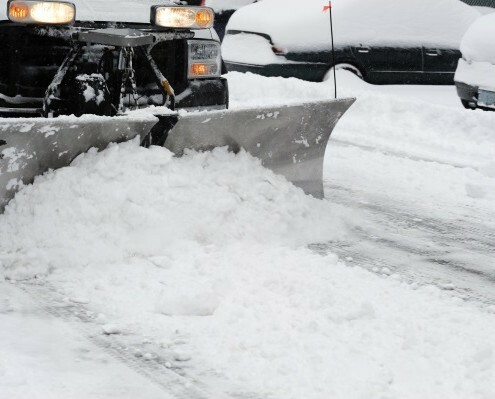 We provides snow plowing services in Racine & Kenosha, Wisconsin. Our snow pros will clear snow from your driveway, parking lot, and sidewalks. We’ll also salt! Contact us to discuss our winter services and a snow plowing contract. We’re a Firewood Supplier in Kenosha. We sell bulk firewood for residential and commercial use. 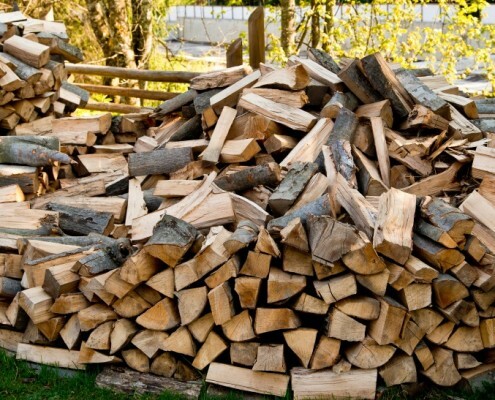 Our selection includes oak and other hardwood firewood options; all for sale at great prices. Firewood is available for delivery and pickup. Seal coating improves the curbside appeal and property value of your home or business. Make the smartest investment for your pavement by calling Armored Sealcoating for a quote. 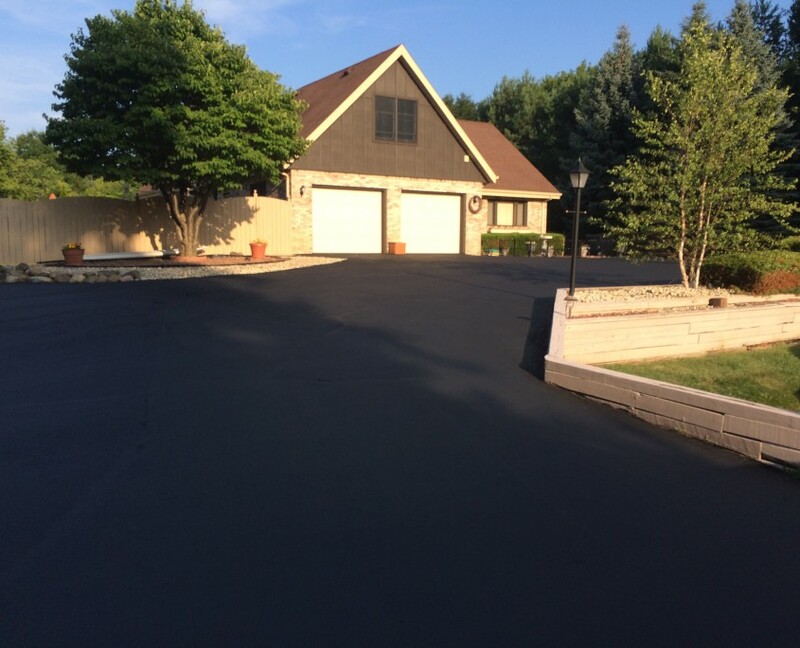 We provide the best asphalt maintenance services in the Kenosha area – from cost to the quality of our results and dedication to customer care. 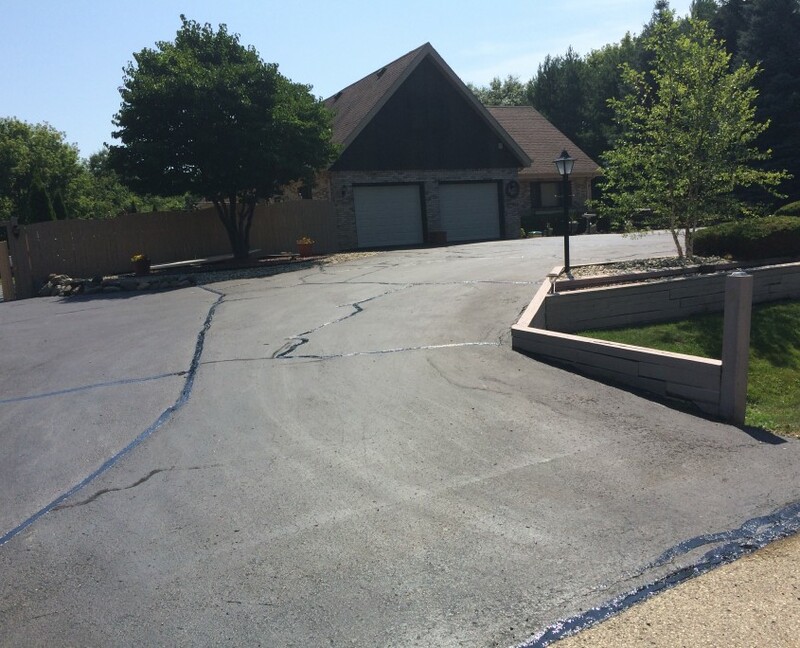 Contact our seal coating contractors for asphalt maintenance in Racine County.